Super cute and BOUND to be super popular! 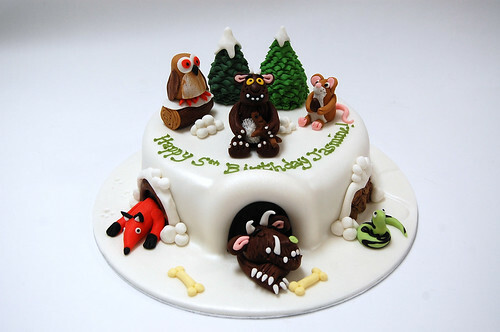 The Gruffalo Child Cake (with all of his friends!) – from £90.